Journal calls for original paper, note that are not published or not being considered for publication elsewhere. 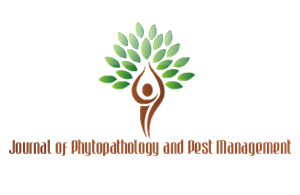 All submitted papers will be evaluated as soon as possible, rapid publication and there are no costs for review process . The journal does not assess page charges and color figures that enhance the quality of papers are provided free of charge. Individual manuscripts will be published as soon as they are ready, by adding them to the current issue's table of contents. The journal is published in both print and online versions,and the online version is available for free. Starting from september 2016, all new submitted articles will be checked for plagiarism detection. If your paper is accepted for publication, you will be asked to pay an Article Publication Fee to cover publications costs. If you do not have funds to pay such fees, you will have an opportunity to waive each fee. We do not want fees to prevent the publication of worthy work. Also, authors from any LOWER-MIDDLE-INCOME ECONOMIES countries will have an opportunity to FEE Waiver. To see the list LOWER-MIDDLE-INCOME ECONOMIES countries as classified by the World Bank, Click Here. 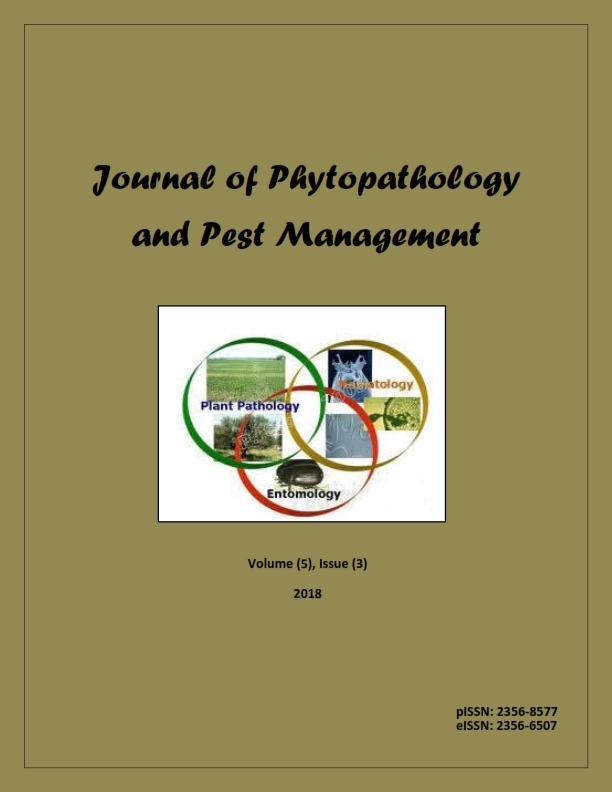 Already have a Username/Password for Journal of Phytopathology and Pest Management?